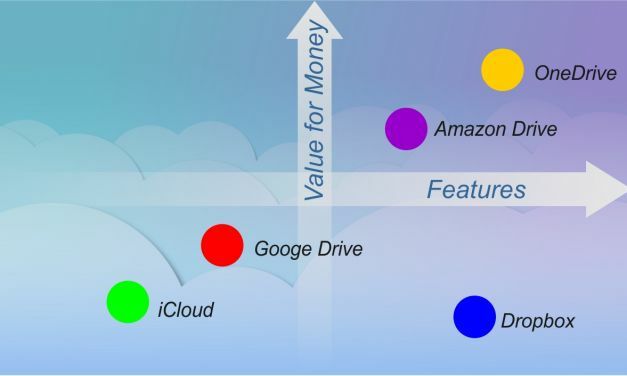 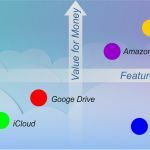 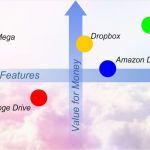 Comparing Dropbox: using “value for features” and the overall quality of services offered, we compared Dropbox to many of the other cloud storages offered online, showing which have the most to offer to both personal uses and business requirements. 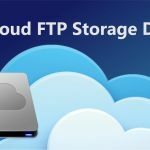 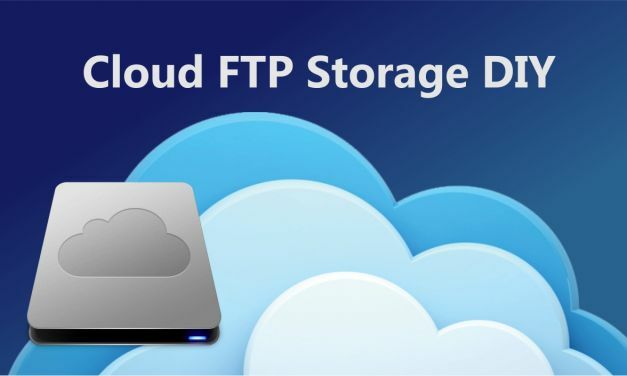 How to build your own cloud storage with FTP access in 10 minutes. 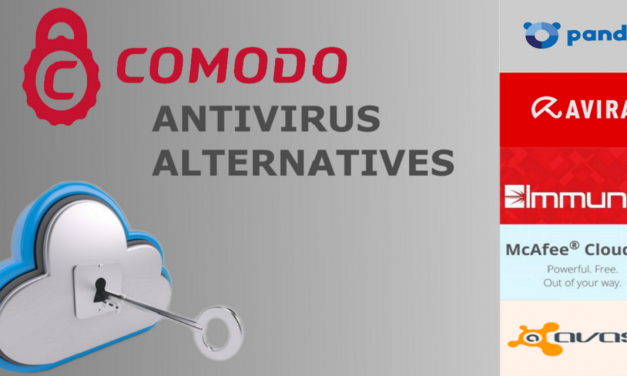 A convenient and cost-effective solution. 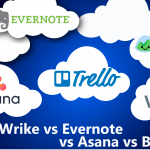 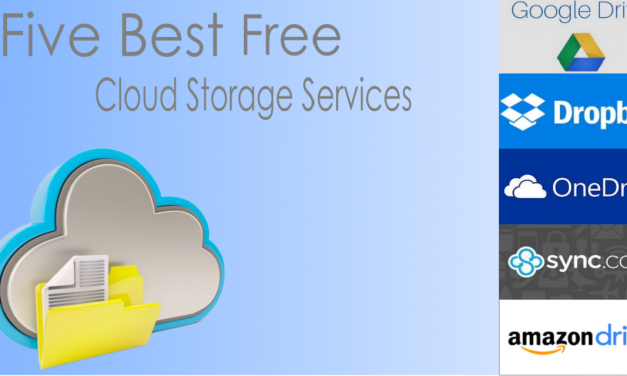 Not sure which cloud storage provider to choose? 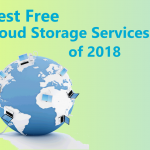 In this article, we’ve compared the top five best free cloud storages of 2018 and let you know when you would choose one over the other. 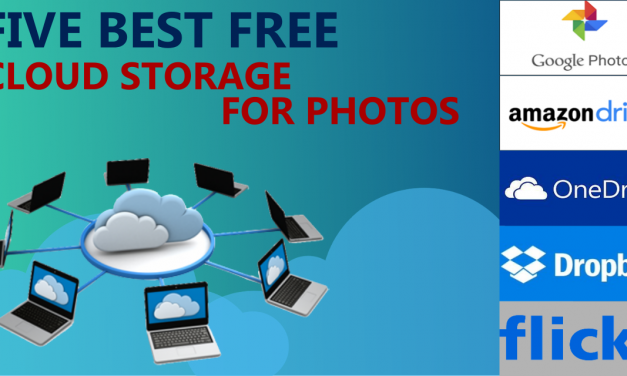 We run through the five best free cloud storage services for photos to determine which offers the most value without requesting that you immediately pay for the upgrade. 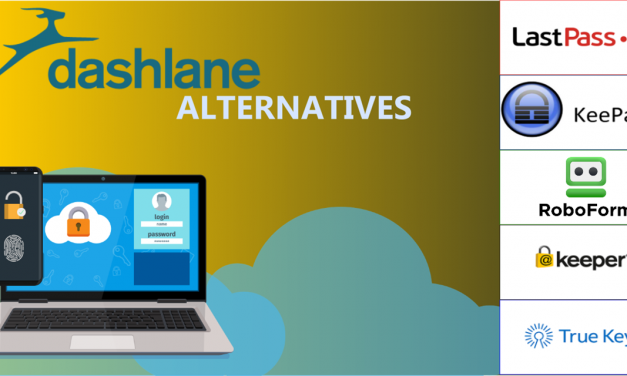 In this comprehensive review, we explore a list of Dashboard alternatives while gauging individual pricing plans and directly comparing a list of features to see which password managers stack up. 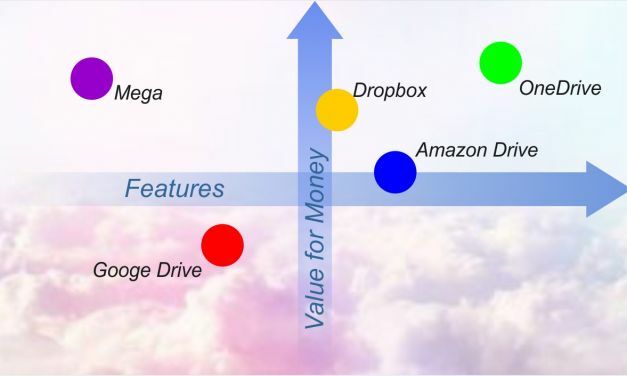 Major players in the tech field all have different offerings in the cloud storage space. 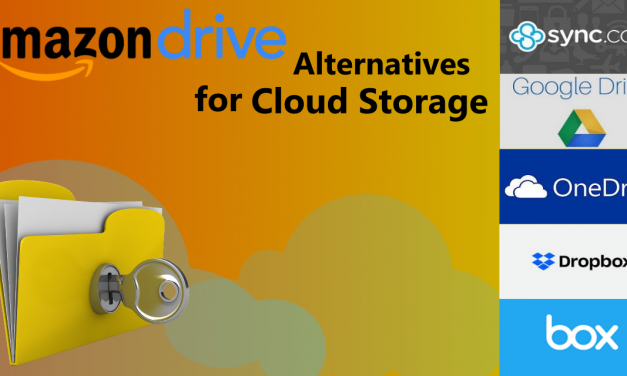 Amazon Drive alternatives can fill your storage needs and help advance your business and organization. 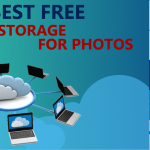 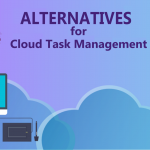 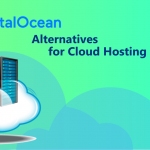 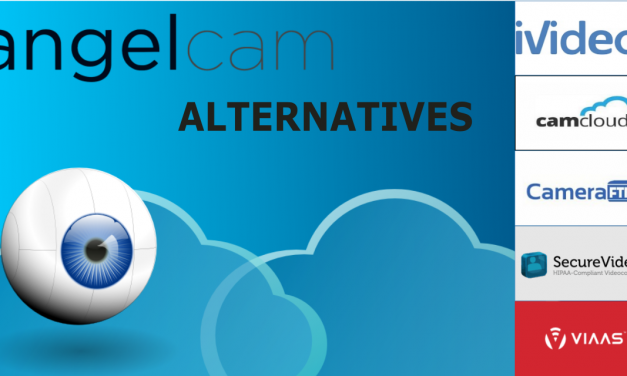 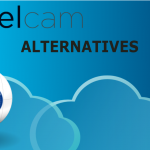 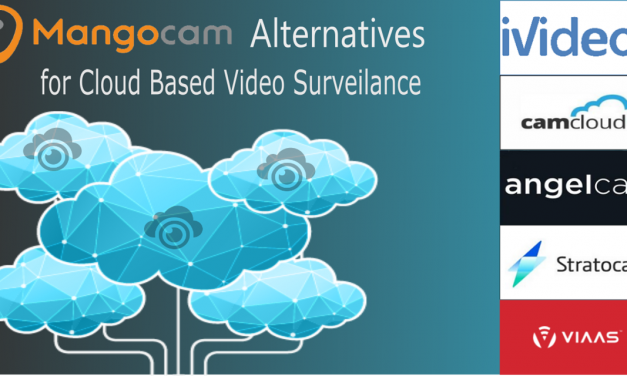 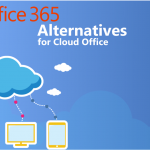 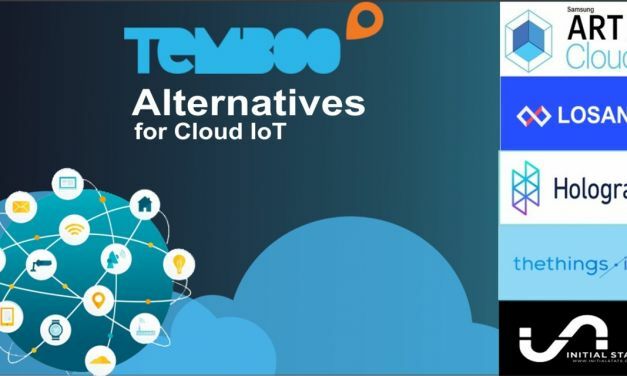 Having trouble deciding on the right cloud storage solution for you? 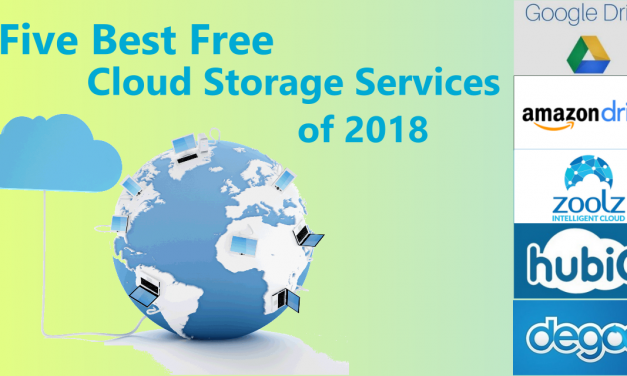 This list of the five best free cloud storage services will help you decide.